One has to be at the right place at the right time to achieve anything significant. One cannot will it to happen, but one can always pray to make it happen. Thus, free will finds its total expression in prayer. 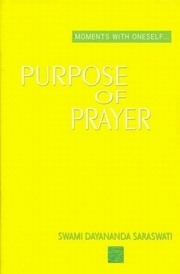 That one can pray is itself a blessing and how one prays makes prayer meaningful to one - Swami Dayananda.